Buy 2 L’Oreal Elvive Shampoo, Conditioner, Treatment or Styler, get $1 checkout coupon valid on your next order. Buy 3, get $1.75. Buy 4 or more, get $2.50. (3/17-4/14), thanks Angie! I can’t figure out how to find the “2 Days of Digital DEals” on the Kroger website. Any suggestions? They are in with the regular digital coupons. I always sort by most recent. 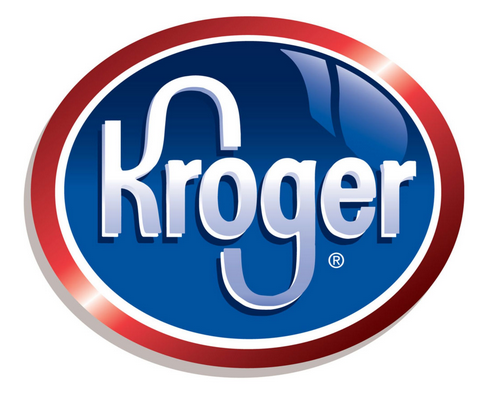 Is it my imagination, or did Kroger pull the $1.00/1 Nestle Crunch, Butterfinger, etc digital coupon? I saw it and the list of Qualifying Products yesterday, but today I tried to use the paper coupon in-store and it would not work. Came home and can’t find the digital coupon on the Kroger website, but I still see it on coupons dot com. The digital coupon is no longer available. Are there size restrictions on the printed coupon. I am out of ink (getting today hopefully).